Northwest National Real Estate: New Listing! Montana Home For Sale! New Listing! Montana Home For Sale! 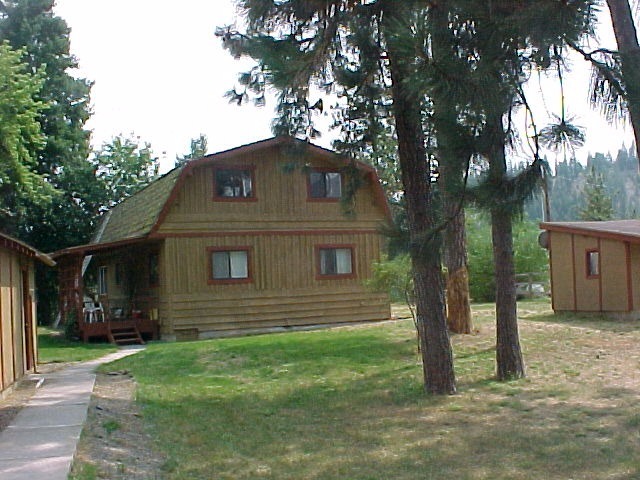 This 4 bedroom home for sale overlooks the Clark Fork River located in western Montana. The property has trail access to the water and a couple of decks on the house with fantastic views. There is wood stove heat, a raised bed garden spot and paved county road access. This reasonably priced river front home is within an hour of Missoula, Montana. Come take a look at this charming home and property with a great deal. Call George with Spangler Real Estate at 406-822-4415. Priced at $159,900.